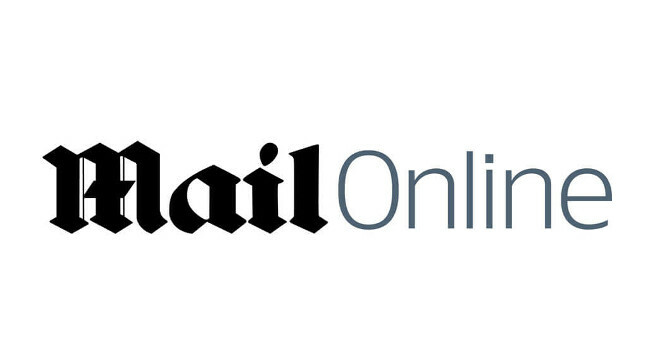 The MailOnline has appointed Niomi Harris as UK online showbusiness reporter. Previously online tv reporter for OK!, Niomi is interested in receiving commissions related to showbusiness and entertainment. She can be found tweeting @nio4nio.